Could you sell electrical ale? Obviously not to electrocute customers but beer brewed with electricity? Or perhaps magnetism? Naturally we use electricity in brewing, in some cases an extensive amount to heat and then chill our worts and beers. On the other hand, electrifying fermentations is a different concept but one which has been around for many years in industrial fermentation and noted even earlier in historic brewing records. Academic studies do show that microorganisms grow differently when exposed to electric currents in their media. In general growth is faster, uptake of sugars more effective and cell yields higher. In effect more substrate is used more rapidly. Applied to your brewing schedule this would mean more brews per month and greater productivity. However, production is only half of the process. Quality of your product is an essential other half and flavour changes have also been noted – and would be expected. Beer will ferment faster if you simply add more yeast but the additional flavours would be different and probably less desirable. cell yield and alcohol levels. important basis for ester formation having more access may change flavour significantly. 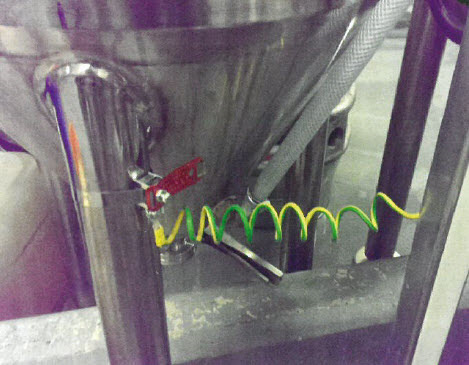 To date though, electrical fields either generated through electrodes in the fermenter or magnets around vessels are not a conventional practice. How about unseen inputs? As with mobile phone concerns there is always the possibility that an environment of high electromagnetic impact may have an unseen effect. With phones the power has been calculated to be insignificant to cause an impact but do breweries in the vicinity of other sources of power have different fermentations and flavours? A further effect on fermentation performance may be on flocculation and clarification. If the standard charge on your yeast changes it may be less amenable to finings so providing difficulties in conditioning and dispense. Not a change many brewers would welcome. This said, however, there are certain bacteria which accumulate iron deposits in their cells and which can be separated from their media by magnetic charge. 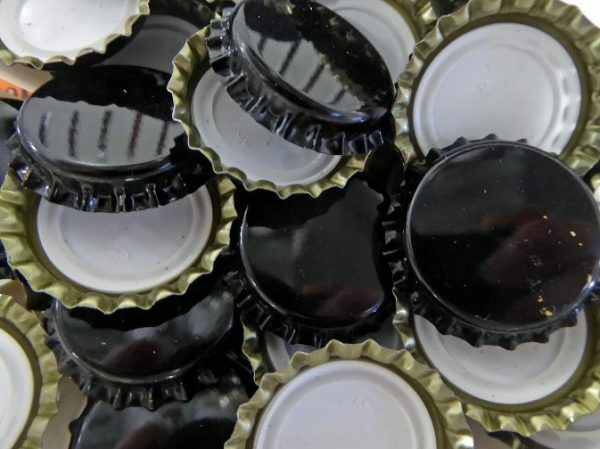 Developing a yeast which was attracted to the side of a metal cask or which could be removed from beer by a simple swipe of a magnet is not impossible to imagine. Or, perhaps even more attractive as a marketing concept, a yeast which magically (well, magnetically) clarified in the glass by adhering to a metallic band. Other prospects of electric charges in the brewery do exist. The use of ionic gas as a sanitiser in bottle washing has been validated with the advantage of saving water use and could be more extensively applied to vessels if carefully designed. bottle when the cap is delivered. Regular cleaning of unsuspecting locations is another addition to your HACCP programme. impact on performance and quality. No rigorous study confirmed an association but the potential for electrical charge in the atmosphere of a thunder storm or pressure changes affecting fermentation may be valid options. Even today beers are reportedly labelled as brewed under a full moon, on the longest day or at high tide. As with any such claim we need to see the evidence before taking it as more than just market hype but could be good potential for an investigative project.